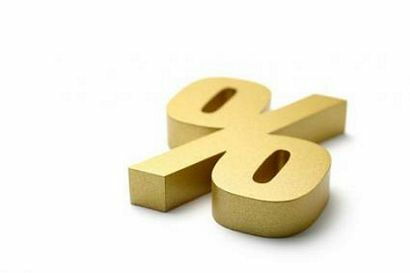 Are High Interest Rates Permanent? When you have damaged credit, you will face a high interest rate on the auto loan you get approved for. Others who have been in this situation have had to manage either a higher monthly payment or a longer repayment term. While this can be frustrating, just keep in mind that it's only a temporary situation. 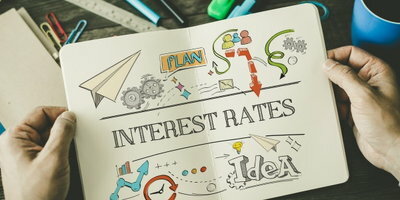 High interest rates are usually the result of either having no credit or damaged credit, and in both cases can be remedied. 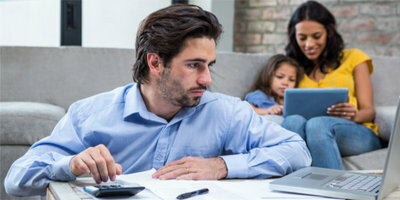 All it takes is patience and some effort, and with some time and a little work you may find yourself in the position to get a lower interest rate either through refinancing or a new car loan. In order to get to this point, you first need to repair your credit. By making consistent, on-time payments on the car loan and all your other obligations, you are improving your credit history, which shows lenders that you will be a responsible borrower in the future. And while you're doing that, pay off as much of your past debt as possible. That way, not only will your account balances be either reduced or paid in full, you will also have lowered your debt-to-income ratio. And, speaking of income, don't count out the possibility of a pay increase at your job. When you combine that with a higher credit score, you should be in a much better financial position. After about a year or two, your credit should be strong enough to either refinance your current loan with a lower interest rate, or take out a new loan. The process will be the same as it was when you applied for your original loan. You can either work with your current lender or another one, that's your choice. When you do apply, the lender will take into consideration how much your car is currently worth. If you owe more than its fair market value, you will probably need to pay the difference between the vehicle's value and the loan balance. If this isn't possible, you may just want to make larger payments on the loan if your financial situation allows it. This will, at the very least, get your vehicle paid off more quickly. If the worry about being stuck with a higher than normal car payment is what has been holding you back from getting an auto loan, don't let it. The sooner you start, the sooner you can find yourself back in a position to get great rates on future auto loans. 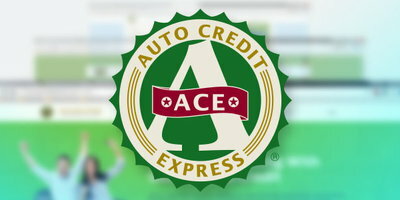 See what Auto Credit Express can do for you today by filling out our fast, easy and free online application.